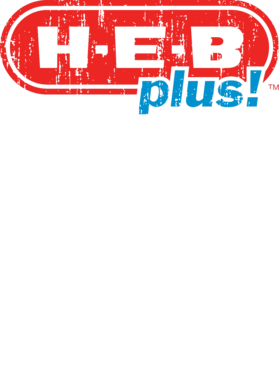 This H-E-B Plus Cool Grocery Store Pop Culture Worn Look T Shirt is a great tee... order yours here today! The graphics are printed on a quality, preshrunk cotton t shirt you will love. 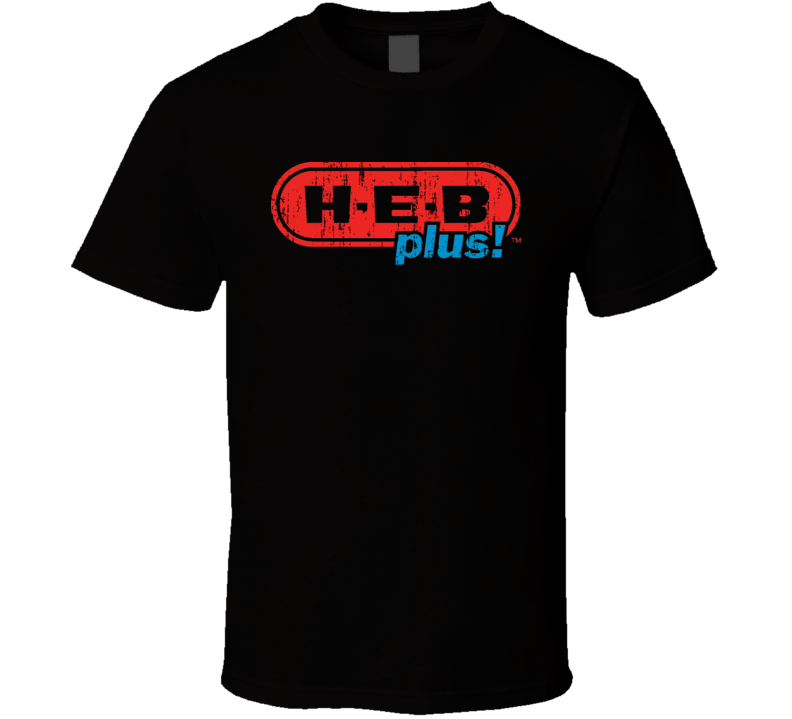 It will make an awesome addition to your wardrobe, or buy it as a cool gift for a friend or family member. Remember to look around for other great t-shirt!